North Cyprus – The normal daily madness! Traffic and Driving in Northern Cyprus! 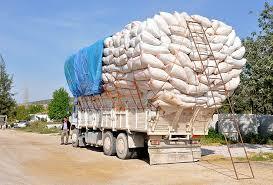 Traffic and Driving in Northern Cyprus! 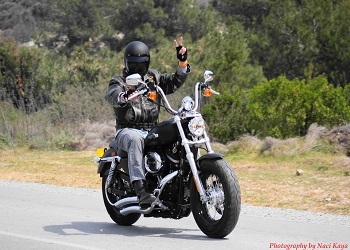 This week I was driving a few times with my bike “Black Betty” on the streets around Kyrenia due to the wonderful weather. I have been driving now for 40 years vehicles with either 2, 3, 4 or more wheels. In my professional and personal life I have driven more than 1 million miles. Before I came to Cyprus, I drove a few times from Hatay (South Turkey) to Munich (capital of Bavaria) and back with 40-ton trucks, just because I always wanted to do this since I was a little boy. So I can rightly claim to have some driving experience and, in my consideration from my lifetime on the roads, I have seen a pretty lot of dangerous situations. I do not know, does it come with age that my nerves become weaker? I have lived in North Cyprus now for 10 years, but the scenes I have seen daily on the streets during the past 2 or 3 years, caused my neck hairs to stand up sometimes, and I wonder: Are people over here always in a hurry, constantly distracted, completely overstrained, or can they simply not drive? I’m going with „Black Betty“ on the main road through Alsancak. I want to turn right onto to a carpark to visit a friend in his office. I indicate, stop nearly at the middle of the road, and wait for a small gap in the oncoming traffic. 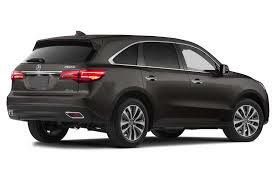 One of these great pseudo-SUVs also wants to turn into the same driveway and first stops behind me. But then it pushes past me and turns diagonally in front of me. When we both can finally turn, it simply cuts me up to get hold of a parking place 2 seconds before me. I would not have needed the space with my motorcycle anyway… A middle-aged lady leaves the car and I ask her: „Couldn´t you wait 5 seconds behind me?“ She looks at me completely puzzled and, after describing the situation to her again, she answers: „I have simply not seen you!“ That scares me! A heavy Harley Davidson with lights on (even during the day!) and blinking indicator is overlooked ??? 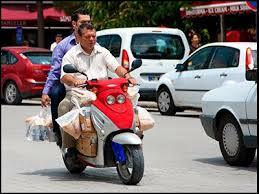 I drive back, again by motorcycle, from Girne to Alsancak, with the allowed 65 km/h (+5 km/h bonus! ), that makes about 70 km/h. The evening rush hour is fierce, one vehicle after another, overtaking is almost impossible. Nevertheless, a large white Audi is driving very close behind me. I see in the rearview mirror that he jostles. Although there is oncoming traffic, he starts to overtake, of course cuts in extremely close before me, to turn left about 500 meters later into his driveway! Why this dangerous manoeuver? 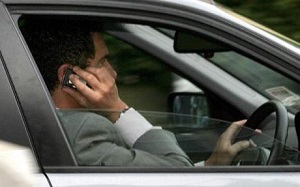 Incidentally, of course, the driver had his mobile phone at his ear! Examples like this are nearly endless…. Vehicles that stray from the road, because the driver is looking for something in the car, is busy on the phone (or both), is apparently drunk or had his license made 50 years ago on a donkey. 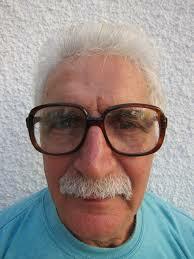 Dolmus drivers (Dolmus = minibus full of passengers) almost never wear a pair of glasses! Have you ever noticed that? Although most of them are already at an advanced age, all seem to see excellently! Strange and scary, isn´t it? Motorcycle and especially scooter riders, wind through the busy traffic without a helmet and completely regardless. What if a car in front of him just turns without indicating? Oh yeah…! One of my favorite topics! 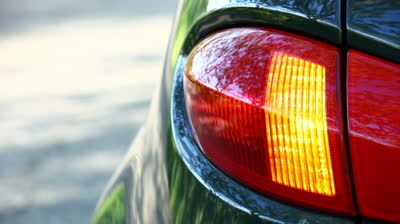 Turn signals do not seem to be present in Cyprus cars for cost reasons! Many people obviously think: The driver behind me in the traffic can consult the crystal ball if I want to turn now or I will stop unforeseen! And the oncoming driver can see it anyway, that I want to turn quickly just in front of him! So why indicating? How many times have you already experienced this? You´re on the main road and from a side street or driveway someone wants to turn out. You can see that the driver looks in your direction. So everything alright? No, of course not! Although there was enough time before to come out without haste onto the main road they wait until you are only 20 metres away! Then they move out! Why not, we all love to make emergency brakings! Women who go for a ride with their toddlers on the front passenger seat without a child seat or any seatbelt, painting their faces by the way, eating and making phone calls (an art!)…. Scooter riders who, fully loaded with shopping bags, a pillion rider on the back seat, having a little child between their legs, all of the passengers of course without a helmet!…. Truck drivers with ancient rust buckets, completely overloaded and without any protection of their cargo against falling from the load area, driving much too fast…. everything already experienced in Northern Cyprus and much more! As much as I love to live on this island, sometimes I’m just afraid I will not survive the day! The police make a pretty good effort to master the situation, but as long as no change in thinking takes place in the minds of people, this is the famous tilting at windmills! So, fellow citizens and road users, please take your time, concentrate and drive considerately, then we all have more from life! This entry was posted in Entertainment, Information and tagged Alsancak, Dolmus, Driving in Northern Cyprus, Entertainment, Girne, Kyrenia, North Cyprus, Northern Cyprus, TRNC. Bookmark the permalink.